In Konagaya Laboratory, we have several activities, both academic activities and non-academic activities. Below is the list of our activities. Laboratory seminar is our weekly activity which every student in our lab give presentation about their research progress. This activity also used to accomodate research course which should be taken by Master Student and Doctoral Student in Tokyo Institute of Technology. This activity is done to give introduction to common people or students who have some interest in Konagaya Laboratory research topics. This activities is sheduled by department and other occasion, for example in the Suzukakedai Campus festival. In this activity, common people and interested student can see our lab publication and ask about Konagaya Laboratory to Professor Konagaya directly. 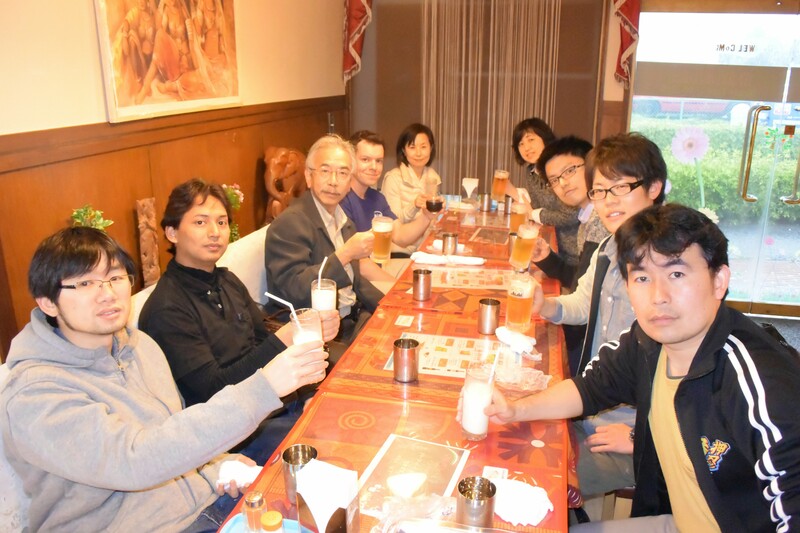 This activity is a regular activity when new students who join to Konagaya Laboratory come. Usually, the party will be held in the beginning of every semester (April and October) when the new student come. Below is some pictures taken during our welcome party. 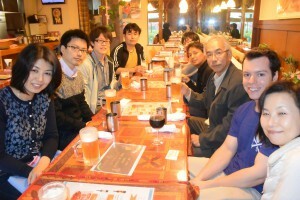 This activity is a regular activity when students in Konagaya Laboratory graduate from Master course or Doctoral course. Usually the party will be held after graduation ceremony, which is around March or September. Konagaya Laboratory’s student required to join conference and help Professor Konagaya to hold a conference. The last conference held by Professor Konagaya is Molecular Robotics conference which was held in February 2015.